The "Laboratoire de Physique des Océans" at IFREMER - Brest, invites applications for a junior research position. 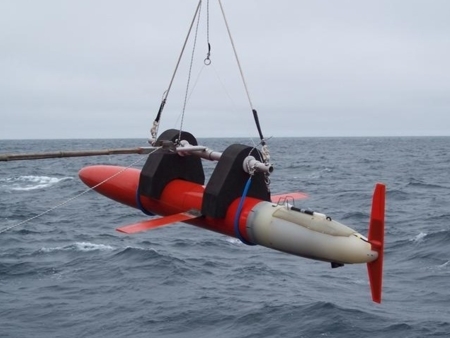 Research activities will focus on fundamental issues of oceanic fine scale dynamics, and also aim at promoting combined use of new data acquisition techniques and high resolution ocean modelling. 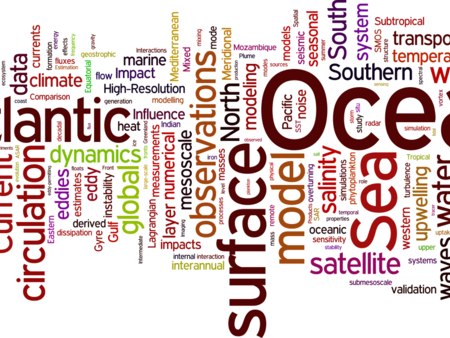 Scientific objectives are to improve observations, modelling and understanding of oceanic energy transfers and mixing which play a critical role on the global ocean and climate system. A possible area of focus might be for instance to adapt high resolution seismic imaging to quantification of fine scale ocean dynamics, involving fruitful exchanges with industrial partners. Minimum requirements: PhD, programming skills. We seek an individual with a strong expertise in geophysical fluid dynamics and/or seismic reflection methods, with a commitment to interdisciplinary studies and with team work skills.